Our operations today have grown beyond where we began in Corpus Christi, TX in 1989. 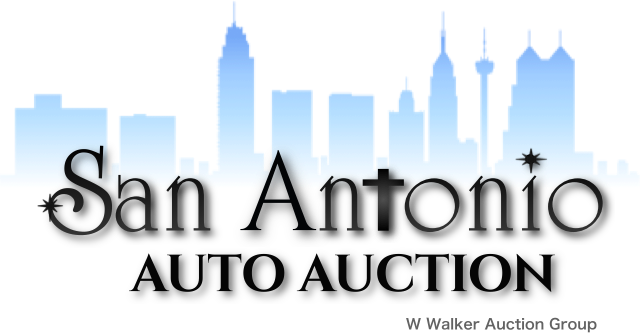 The name change is to better reflect our auction locations and allows us to incorporate identity recognition into our business activities. Other than these visible changes, there is no change in ownership or staff. Our office location, phone, and fax numbers will remain the same as well. 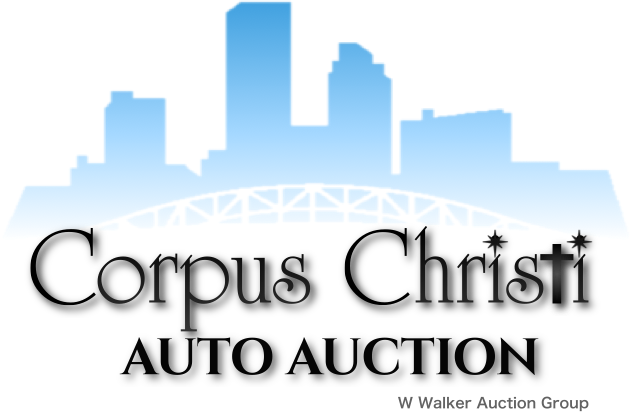 With 28 years of experience in the auction industry, we, W Walker Auction Group, look forward to continued growth and exceptional service to you under our new name. Thank you for your continued support. Its always a pleasure to serve our customers!